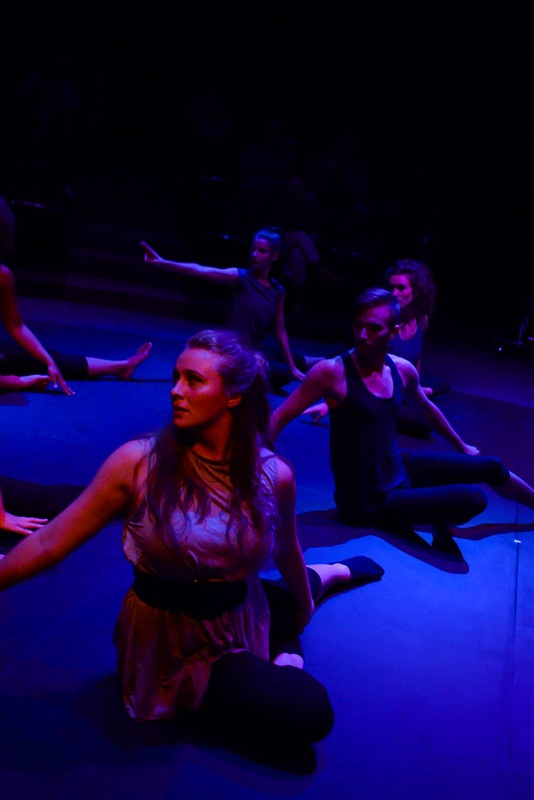 UNC Asheville’s Dance Program will present two performances – the Fall Dance Sharing, both beginning at 7 p.m. on Thursday and Friday, Nov. 30 and Dec. 1, in Belk Theatre on campus. These performances are free and everyone is welcome to attend. Student and faculty works will be presented, with lighting and stage management provided by students in the Drama Department. Some student works have been created in choreography courses in site specific and experimental dance making, while others stem from independent study in improvisation and composition, and movement research, or by dance students separate from course work. 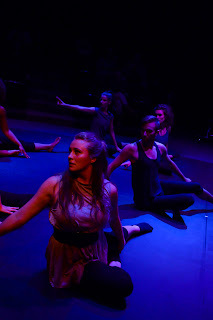 Senior Lane Wagner will connect dance, posture and gender identity – using what he has learned and experienced as part of his dance minor to inform and express his ideas for his capstone in Women, Gender and Sexuality Studies. UNC Asheville’s Dance Program is directed by Celia Bambara, assistant professor of dance. In addition to her teaching, Bambara maintains a bi-national dance company in the Ivory Coast and North Carolina. She directs the CCBdance Project, which she co-founded in 2006 with Christian Bambara, to promote intercultural understanding and peace through experimental African-based contemporary dance. The company has performed in many nations in Africa and the Americas, and received grants from the U.S. State Department, the Puffin Foundation and others. For more information, contact Bambara at 828.255.7204 or cbambara@unca.edu.